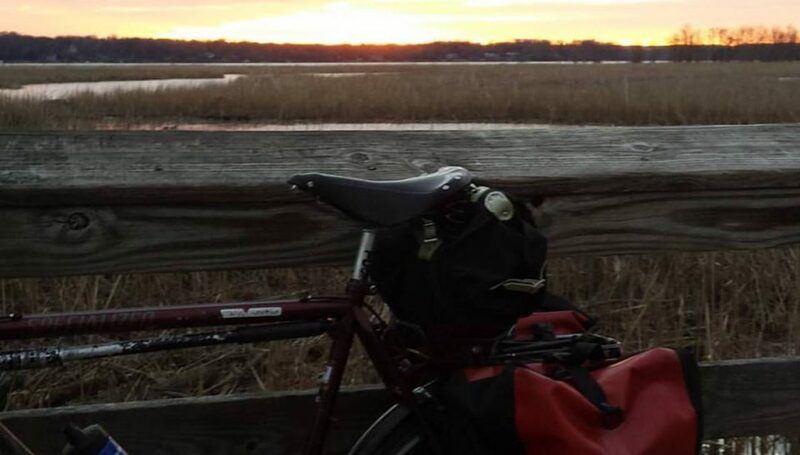 Posted on August 16, 2018 by rootchopperPosted in #bikedc, bike touringTagged Bicycle touring. Wow. This post is a gift. Your readers thank you for sharing this insight. I look forward to vicariously sharing you next adventure. Ironically, planning the tour, before I leave, is one of the most enjoyable parts. La Route Verte. Tree bonne.